Join us on January 19th at 11 am-1 pm in Piazza dei Santi Apostoli Rome, Italy where we will be standing together to fight the patriarchy and let the world know that we will continue to defend progress and our unity principles. This year our focus is on ending violence against women. 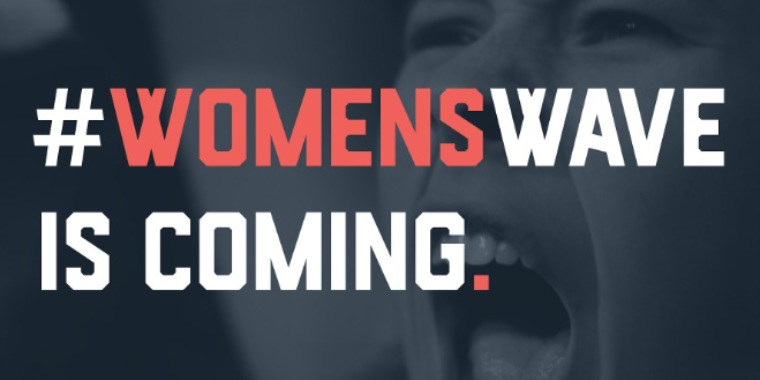 The women's wave is coming!